Iceland, home to Europe's largest glacier, is a Nordic European island which lies on the mid-Atlantic Ridge on the globe. One can say that it is perched on the edge of the Arctic Circle. Iceland is the land of fire and ice. Now the question arises how both opposite entities could exist at the same time. And the answer to that is, it is formed as a result of volcanic eruption and then gradually it started cooling down by chunks of ice. According to a survey last 2016 by the United Nations, a report was released which showed the happiest countries of the world, Iceland managed to win a title because of the quality of life. Surprisingly, the tiny Nordic country of Iceland ranked at the top among all the other states. Another question which comes to the mind of the readers is that why Icelandic people are so happy? About two-thirds of the Icelandic people live in its capital, Reykjavik which is recorded as one of the cleanest, safest and environmentally friendly cities in the world. The most important feature about Iceland which attracts a crowd of tourism is that it has a very low crime rate. Due to strong collaboration with the government, most Icelanders are healthy, well-educated and employed. The unemployment rate is just about 5% and the life expectancy of a normal individual is 83 years. Seems attractive? Now we will discuss some of the reasons that why one should visit Iceland. REASONS WHY ONE SHOULD VISIT ICELAND? Icelandic people are literature lovers. Their pastime is reading and writing. It publishes more books than another state per capita (1,562 published books) and it is also famous for translating more international literature than any other nation in the world. Hence, for those who are fond of literature, Iceland is no more than a heaven for them to study literature. They possess the huge heated public pool which is the reason for the ubiquitous health and happiness among people. People take bath in them once a day and its one way of communication and building trust among citizens and not only the natives but also the tourists get a chance to build up strong relations with the inhabitants of Iceland. 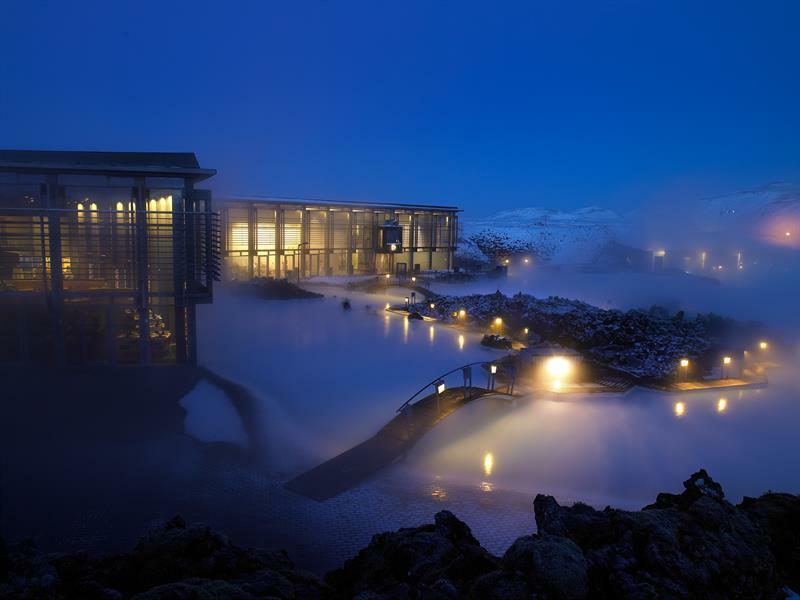 Blue Lagoon is a famous volcanic bath in Iceland where along with chit-chatting business meetings are also conducted. By taking a bath in Blue Lagoon, people get themselves relaxed from the daily hectic routine. Iceland is a relaxed and welcoming state. It is famous for its fierce creativity which can be seen on the roads of its capital. The infrastructure enhances Iceland's natural beauty. The citizens are rich in depicting their cultural harmony and they also value their heritage which invites others to experience their way of living. Icelandic people are much known towards preserving their heritage which shows the love for their ancestors. Arbaejarsafn, an open-air museum in the capital of ice land allows its visitors to get a reflection of ancient times. There is also a national museum of Iceland which takes its tourist back to the history. The voyage starts from the present day back to the historic settlement days. Those who always want to remain in touch with the history have a great chance to explore the past by experiencing Iceland Museum. I do remember one of the quotations from Ralph Waldo Emerson "Never lose the opportunity of seeing anything beautiful, for beauty is God's handwriting". Now let's get a tour to the captivating view of Iceland. 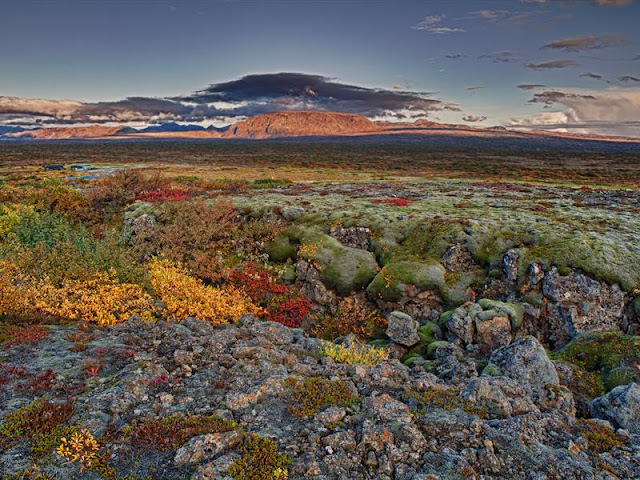 The Golden Circle is the most famous place which attracts tourists towards its eye-catching view. It is located in Southern Iceland a few miles away from its capital. The Golden Circle is famous for its natural wonders. Thingvellir National Park is of the great historic importance for Icelandic people and is considered as the backbone of Iceland where you can walk between the tectonic plates of North America and Europe. One can have a view of heavens on the shore of country's largest lake. You can also experience steam vents in The Golden Circle. In case you didn't know yet, Iceland is home to about over 20 species of Cetaceans, and is one of the best locations in Europe for whale watching tours. The best time of year to see whales around Iceland is from April to October with the peak season in June, July and August. Best place for whale watching is at Reykjavik since they operate all year round. One of the best things about the nights of Iceland is Aurora Borealis which is the appearance of different colors mainly blue-green or red in the sky which usually happens in high latitude regions. They are also called Northern lights which appears as a result of certain nuclear explosions from the sun and when they collide with the magnetic field they reflect certain colors. 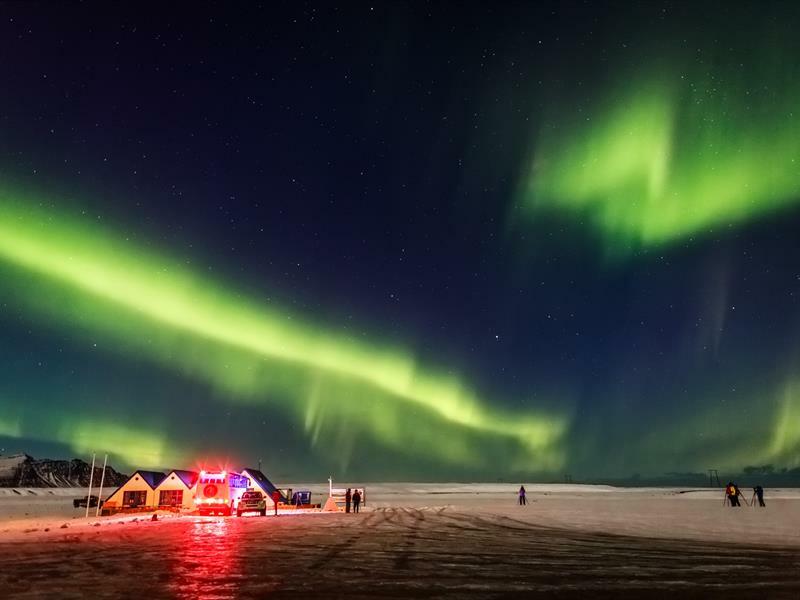 Most of the tourists stay at beaches for late night to enjoy northern lights. That breathtaking view is a source of tourist attraction towards Iceland but it happens very rarely. Iceland is a house to epic landscapes. It is said by the Icelandic people about the captivating beauty of their land, "The further you roam, and the greater the adventure is". 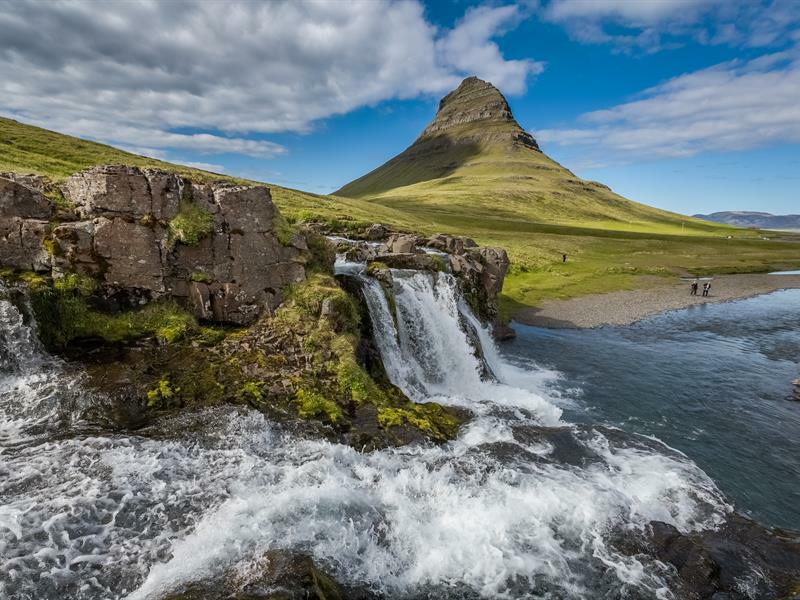 Drive one hour and a half towards east from the capital you will reach one of the most world's beautiful waterfalls about which people say that if you have visited Iceland but you didn't experience Seljalandsfoss then your visit was incomplete. Pure water glacier which is followed by the trail makes people drenched in its beauty. Want to spend your evenings by having the mesmerizing view of the sunset? Then explore the Black Beach which is listed among one of the most beautiful beaches in the world. One can catch the sun soaring by welcoming morning lights. Looks like a heaven on earth? Yeah, it's a part of our globe that we shouldn't miss visiting. Explore the beauty of nature. Get a chance to breathe in these beautiful landscapes so that they may become a part of you. One should visit and discover the new feelings about a Nordic state like Iceland.